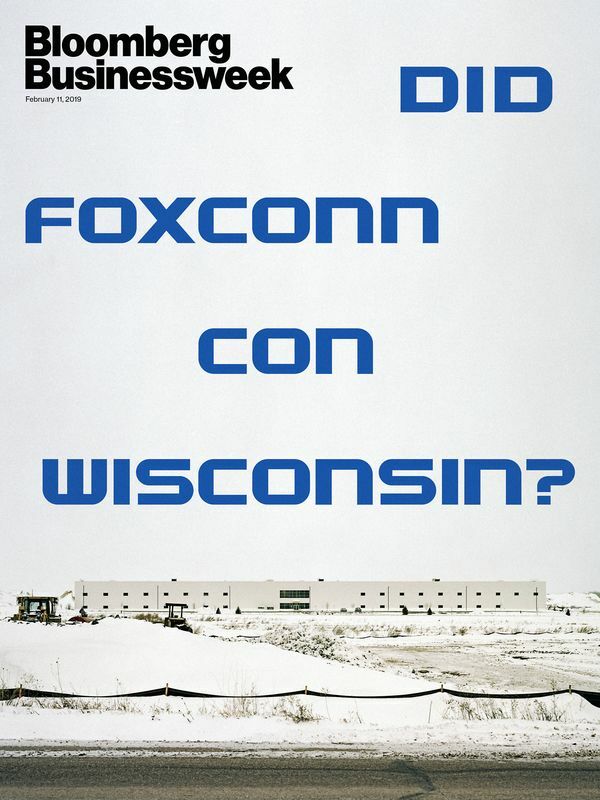 Ken Notes: Someone at WEDC or in the Governor`s office needs to manage the "national press" on this issue. WE DID NOT SPEND $4.5 billion on ANYTHING. We offered this based on a potential project developing - still too large an incentive in my opinion but most of it was an incentive not an up front handout and will NOT be paid.